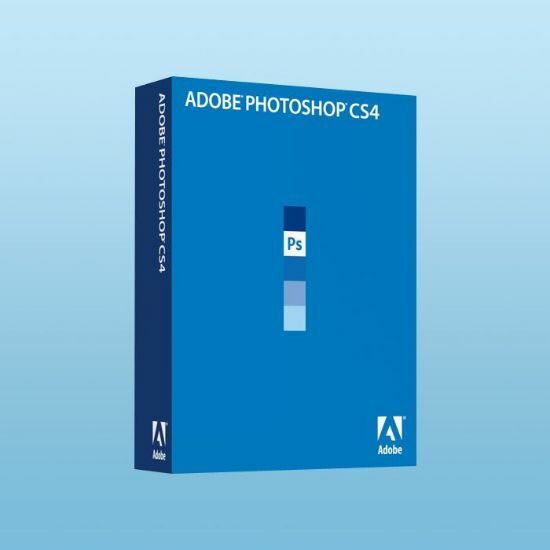 Adobe Photoshop CS4 software combines power and simplicity so you can make ordinary photos extraordinary; tell engaging stories in beautiful, personalized creations for print and web; and easily find and view all your photos. New Photoshop.com membership* works with Photoshop CS4 so you can protect your photos with automatic online backup and 2 GB of storage; view your photos anywhere you are; and share your photos in fun, interactive ways with invitation-only Online Albums. Copyright © 2019 nopAccelerate Core Theme. All rights reserved.